Seniors advocates have been dealt a significant blow with the Australian Government opposing a bid for a United Nations Convention on the Rights of Older People. Australia has joined other powerful UN member states including the US, the European Union and Canada in rejecting the case for a new human rights treaty. 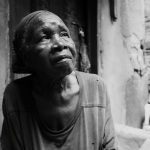 Similar to the UN conventions on the rights of women and people with a disability, the legally binding instrument would explicitly recognise the rights of older people in international law. A new convention on the rights of older people is currently being considered at the UN by the Open-Ended Working Group on Ageing (OEWGA), which held its most recent meeting on 30 July. 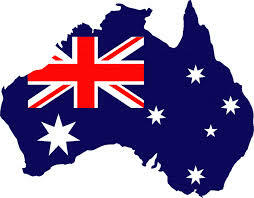 However, Australian Ageing Agenda has confirmed that the Federal Government is unlikely to support the convention. Assistant Minister for Social Services Mitch Fifield told AAA that the Australian Government had been an active participant in UN talks but remained unconvinced that a new legal instrument was necessary. “As there is already a range of existing international human rights treaties that provide protection for all people, the Government is not convinced that the case has been made for an additional human rights treaty specific to older people,” he said. Since the OEWGA was established in 2010, Australia’s statements to the UN on this issue have been non-committal. The US has said it has “serious concerns” about the proposal and questioned what a new convention would add to the protections already present in existing human rights treaties. 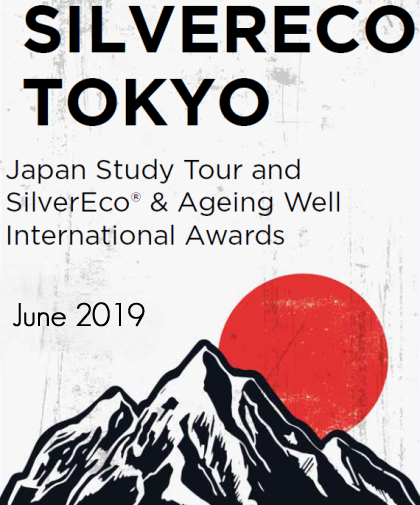 At an NGO-level, seniors peak bodies such as COTA Australia and the International Federation on Ageing have been leading the campaign for a new convention. 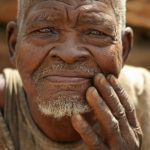 In February, the Global Alliance for the Rights of Older People Australia (GAROPA) was established with seven member organisations to raise awareness and win support on the issue. Chair of GAROPA and CEO of COTA Victoria, Sue Hendy said a convention on the rights of older people would offer a yardstick by which to measure Australia’s performance on protecting and enabling the rights of older people. “A convention would enable us to raise a conversation about rights in the community and put the litmus test on government policies and programs,” she told AAA. 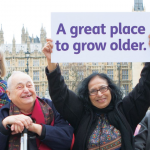 Ms Hendy, who attended the recent UN negotiations in New York, said a convention would represent an important platform to create an attitude shift towards ageing globally. She said some countries, particularly those member states that do not have advanced social security systems, were opposed to a convention for economic reasons and while many member states pointed to the Madrid International Plan on Active Ageing as an existing international agreement, it was not a legally binding document. She urged the Australian public to contact their local members of parliament to build public pressure for a convention. The proposal for a UN convention is also strongly supported by the Australian Human Rights Commission, which said a convention would increase the visibility of older Australians and guide an overarching national strategy for protecting the human rights of older people. A regional forum attracting national human rights institutions and NGOs across the Asia-pacific will take place in Thailand at the end of the month as a way to progress the issue within the region.